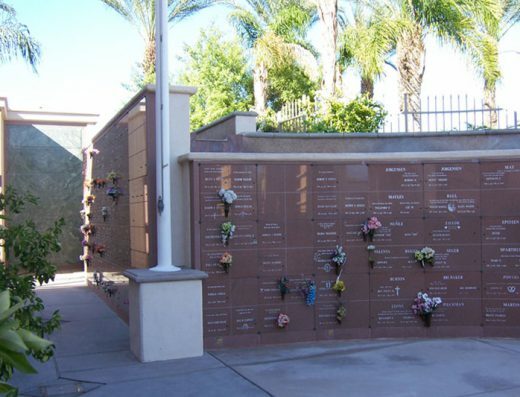 The Forest Lawn Cathedral City cemetery, formerly the Palm Springs Mortuary and Mausoleum, provides funeral and cemetery plot services for Palm Springs and the surrounding communities. Like all Forest Lawn properties, the location features beautiful, well maintained grounds in a serene environment. 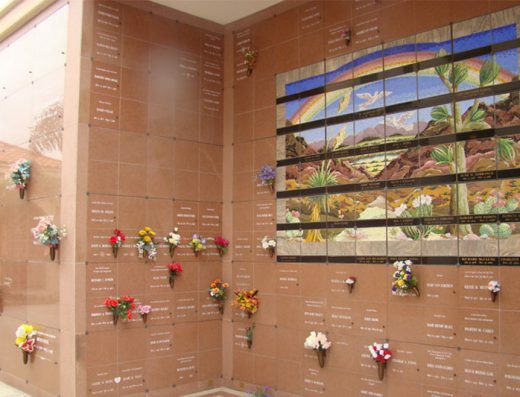 Located in the Coachella Valley, the Forest Lawn Cathedral City cemetery property offers several landmark developments, including the Sacred Palms, a series of wall crypts, and the Tower of David columbarium. 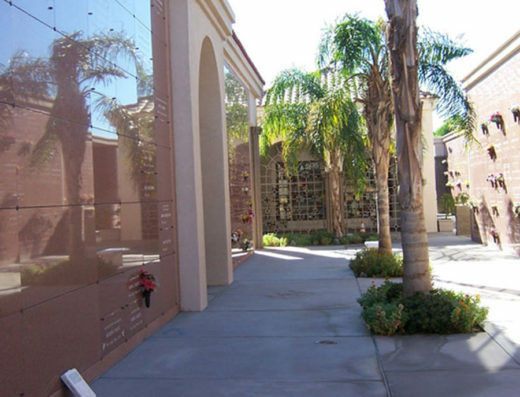 Forest Lawn Cathedral City offers a variety of cemetery plot options including above ground mausoleum interment, traditional ground burial, cremation niches, and wall crypts. Also featured is the Courts of Jerusalem, a development for Jewish only entombment, and the Ramon Chapel, a 3000 square foot chapel that can accommodate up to 275 guests. 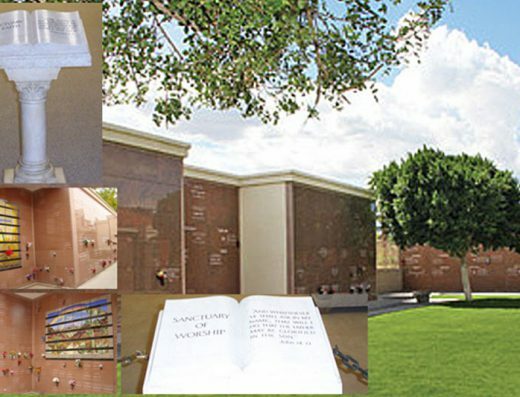 Some of the other developments available on the cemetery property of the Cathedral City Forest Lawn are the Serenity Chapel, Faith and Hope, and the Mountain Vista Columbarium. 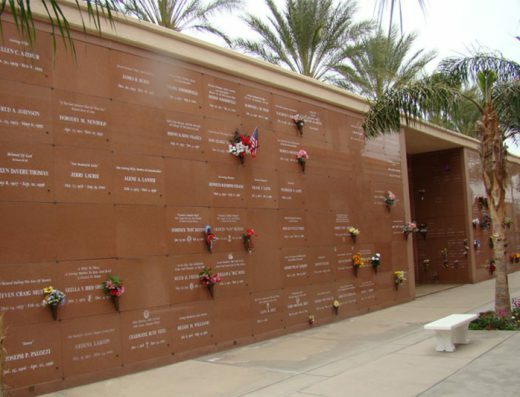 As typical of Forest Lawn cemetery properties, Forest Lawn Cathedral City is the resting place of many celebrities and well known individuals. 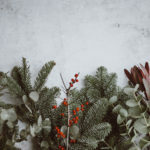 The long list of famous residents includes names such as Elisabeth Brooks, Linda Christian, Frantisek Daniel, Victoria Draves, Alice Faye, L. Wolfe Gilbert, Phil Harris, Pap John Phillips, Michael Rizzitello, Charles “Buddy” Rogers, Dinah Shore, and Jane Wyman. The first Forest Lawn cemetery property opened in Glendale in 1906. 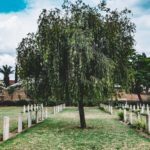 The Glendale Forest Lawn was created by Dr. Hubert Eaton who wanted to change the perception of cemeteries as “unsightly, depressing stone yards” to a place of joy where loved ones of the deceased could celebrate the idea of a joyous afterlife. 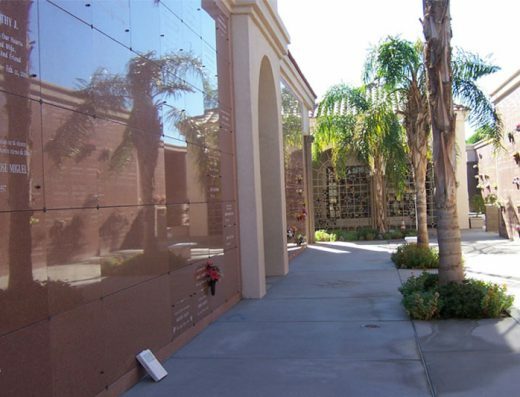 As a result of its prime location in the Coachella Valley as well as the excellent reputation of Forest Lawn cemetery properties, the Forest Lawn Cathedral City cemetery is a popular cemetery in the area. 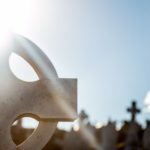 As always, however, Bayer Cemetery Brokers is here to assist individuals and families of those wishing to be laid to rest in this property.